Multivitamin with DHA to support nutritional deficiencies in pregnant or breast-feeding women. With 250mg of DHA per portion to support healthy eyes and the development of the babys brain. What is Prenatal Gels DHA? 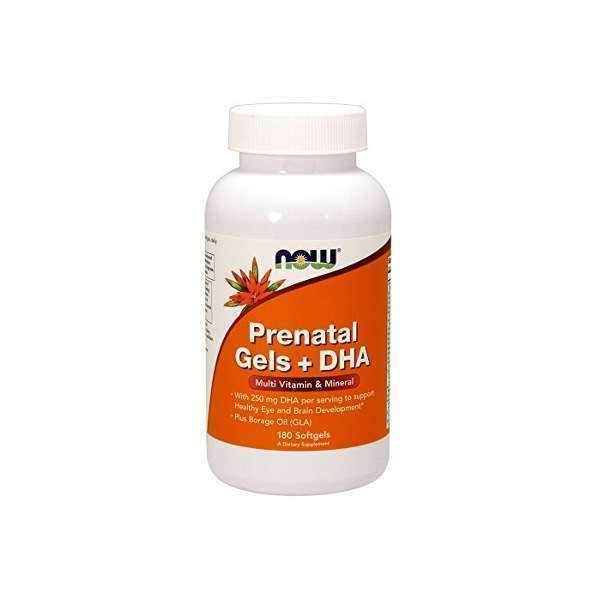 Prenatal Gels DHA by Now Foods is a vitamin and mineral complex to be taken before and during pregnancy and during breast-feeding. Although it does not seek to replace a healthy diet, prenatal vitamins provide women with essential nutrients to ensure they enjoy a healthy pregnancy. What are the properties of Prenatal Gels DHA? 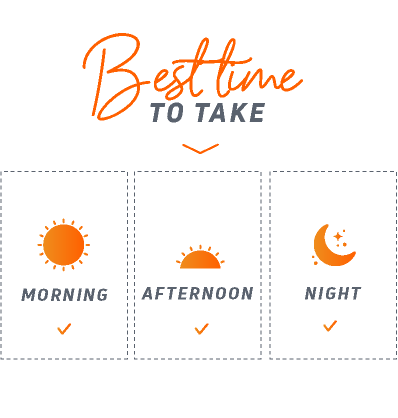 Prenatal multivitamins are similar to other multivitamin products, but contain different amounts of specific nutrients to better adapt to the needs of a mother. Vitamins and minerals such as folic acid, calcium and iron, are in higher concentrations. Prenatal Gels DHA also includes omega-3 fatty acids, docosahexaenoic acid (DHA) to support neurological and visual development. Omega fatty acids are therefore used for both the mother and foetus in order to create the dual layer of phospholipids that make up the cell membrane. Who Can Benefit From Prenatal Gels DHA? Especially suitable for women during pregnancy and lactation. Softgel capsule [(Thickener (E441 gelatin), moisturizer (E422 glycerin), water, carob)], rice bran oil, coating agent (E901 beeswax), emulsifier (E322 soy lecithin) and natural lemon oil . Contains fish (tuna, anchovies) and soy . Not made with wheat, gluten, milk, egg, seafood or nuts . 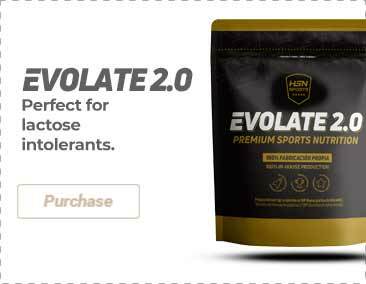 Produced in a GMP facility that processes other ingredients that contain these allergens. As a food supplement for pregnant or breast-feeding women, take 3 capsules a day with meals.